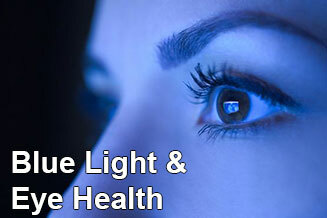 Learn about the effects of Blue Light and protecting your eyes from excessive smartphone and computer screen time. 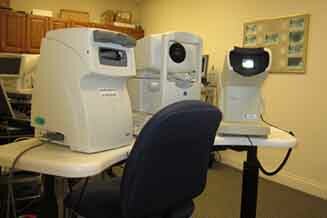 Texas State Optical in Nacogdoches was voted the “Best Eye Doctor in Nacogdoches” for two consecutive years. 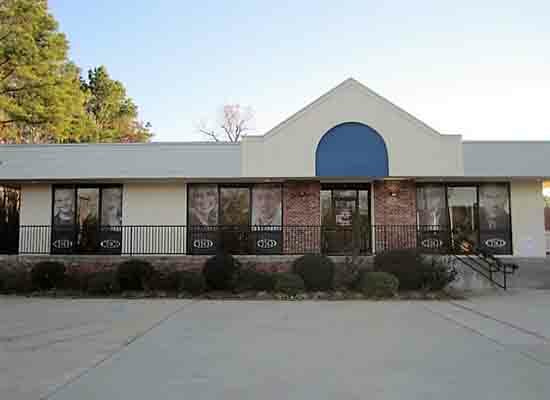 Dr. Gary Golden, Dr. Randall Cox, Dr. Carmen Mackey, and Dr. Dixon Golden are the vision care specialists, using state of the art technology for thorough eye exams. 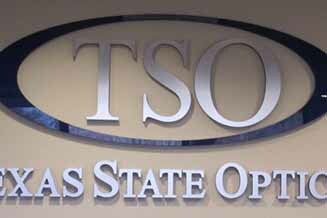 Additionally, Texas State Optical in Nacogdoches includes an optical department with a large selection of both contact lenses and eyeglasses. Book your eye exam with Dr. Golden, Dr. Cox, Dr. Mackey, or Dr. Golden, the best optometrists in Texas, at Texas State Optical in Nacogdoches. Getting the right prescription for your eyeglasses or contact lenses is an important part of good eye care. But seeing clearly is just one part of your overall eye health. It’s important to have regular eye exams with an optometrist whether or not you need eyewear, and even if your vision is sharp. I've had consistently terrific service at this location! My 17 year old daughter and I have been patients here for her entire life. My son is 5 and is now a patient here. While we miss Dr. Vardemann since she left, we have chosen to stay with this facility because not only is the patient care great but the customer service is wonderful. The staff is always kind, helpful, and flexible in rescheduling if you cannot keep and appointment. 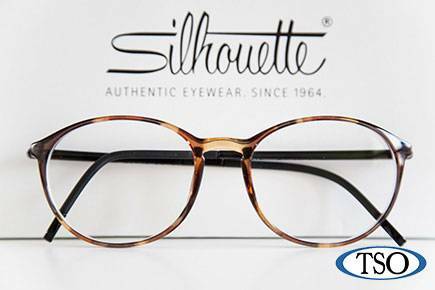 They have a large selection of eye wear and have some flexibility in their payment plans. We have never waited more than a week on glasses and more often than not our eye wear is ready for pickup earlier than they projected. They remind you of your appointment through a text and email system now but the reminder is sent the same week as the appointment, not 6 weeks before the appointment. We feel like we are people that matter, instead of being made to feel like numbers in a system. Super friendly staff! Dr Ihlo was very patient and worked to make sure my husband's glasses were just as he needed them! Thanks, Rita, Alma, Gary, Rebecca and Diane for making our eye exam and fittings super easy! Everyone was so friendly and helpful. especially Rita McGowan. From beginning to end a pleasant experience. Doctor was nice, friendly Staff. I initially just went there for an Eye Exam, after my Exam thought I would look for something I like and in my budget. I wasn’t impressed, on top of that I needed my Glasses way before A Week and A half. I left and went to another Local Optometrist and saved almost 80 Dollars. But like I said both Staff and Doctor were very nice. Update: After a few weeks of getting all the billing sorted out the office Manager sent me a gift card and a signed apology. She went above and beyond to (after my 5 plus aggravated phone calls to her) to make sure the billing was fixed and to show that she cared about the error made. Def appreciate HER and all of HER help. She’s amazing. Everyone was super nice but for those looking around, they don't take Medicaid. 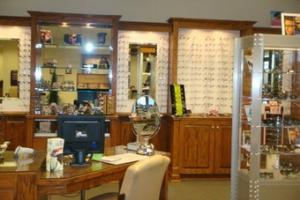 Looking for an eye doctor in Nacogdoches, TX? The eye doctors at TSO of Nacogdoches believe in looking at the big picture when it comes to your eye health, so we take the time to get to know you, your eye care history and your vision needs. The eye doctors Golden, Cox, Mackey, and Golden O.D. know that getting the right prescription involves balancing several factors, including clear eyesight, visual efficiency and your ability to process visual information seamlessly. Whether you need a routine eye examination, an eyeglass fitting or treatment for eye diseases (such as glaucoma or macular degeneration) or eye surgery (such as LASIK or cataract surgery), our optometrists will provide you with the best care, advice, options and follow up. 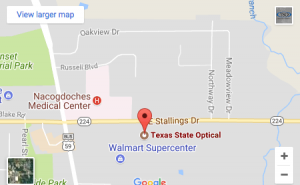 With an office in Nacogdoches, Texas State Optical has been serving the surrounding areas like Lufkin, Texas for more than 30 years. Schedule an eye exam appointment with an optometrist to see how we can help you get the best prescription for your eyes.